SR 350 to Main Street in Moores Hill to Chesterville Rd. Property on the Left. Sign on. 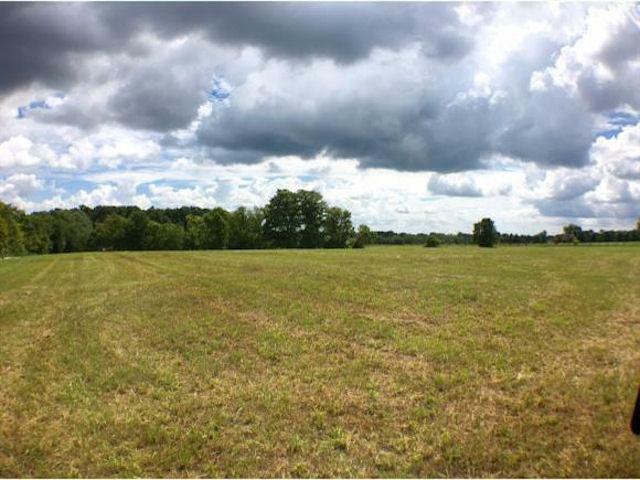 Looking for a country lot to build your dream home or pole barn home? This 3.496 ac parcel offers city water & flat to rolling ground. Minimum 1500 sf home or pole barn home. No manufactured or mobile homes allowed. Driveway easement for ingress & egress in place & current survey on file.